"To develop each child in preparation for the future, creating the firm foundation needed as a platform to a sound education." 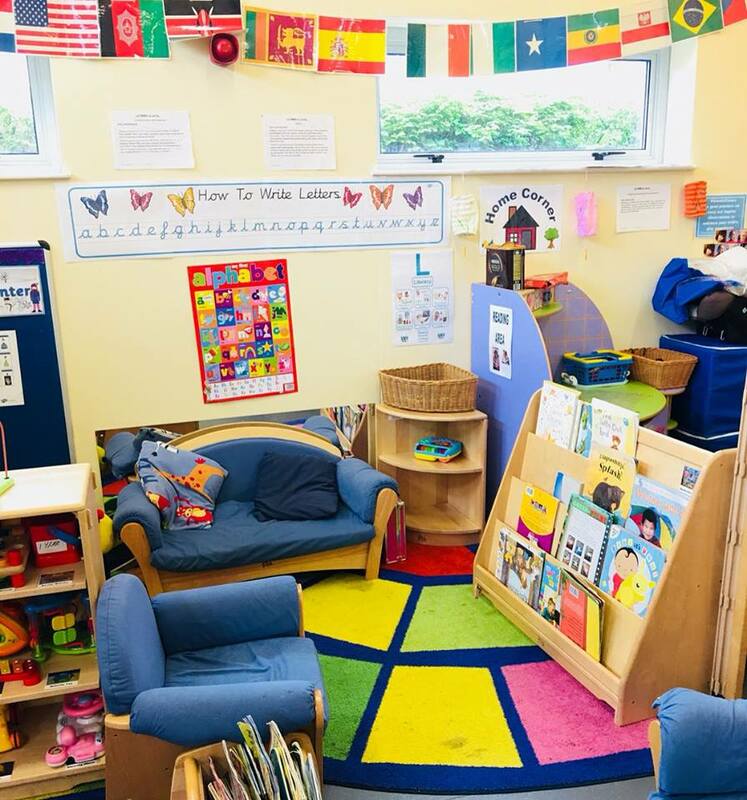 "To develop and stimulate each child intellectually, physically, emotionally and socially within a happy and calm environment, whilst promoting their confidence and independence through a well-balanced educational programme in line with the Early Years Foundation Stage curriculum, thereby meeting each individual child’s needs." We are pleased to announce that we offer The 30-hour government entitlement for families. If eligible, you will be able to have access to the 30 hours funding from the beginning of the term after your child turns 3 years old. To find out if you are eligible click here. If you have any other questions please do not hesitate to contact any of our nurseries!